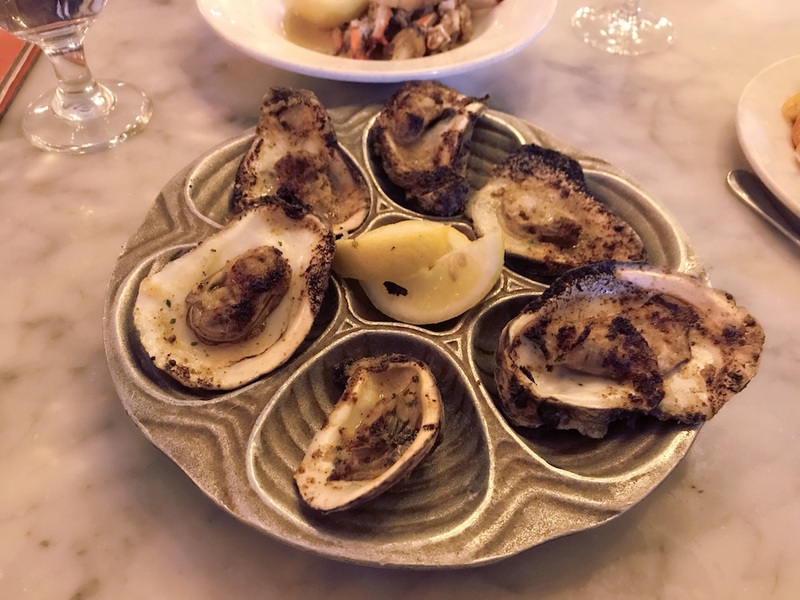 Beignets, live music, historic architecture, and the best Cajun/Creole food you will ever try, sums up this romantic getaway. I have traveled to many places and New Orleans has always been high up on my list. Whether you’re traveling with friends, family, or your partner, this city has everything you need to relax and indulge in some seriously explosive flavors whilst sight-seeing where American history was made. New Orleans is full of luxurious hotels, amazing restaurants, undeniable music, can’t miss activities, and good times. We stayed at the International House Hotel, a hotel that graciously accommodated my partner and I. As a member of the LGBTQ community, it can be difficult to find a place where you feel welcome and comfortable, but the International House did just that. When it came to food, we didn’t hold back. Starting with the world-renowned Bourbon House, we ate to our heart’s content. 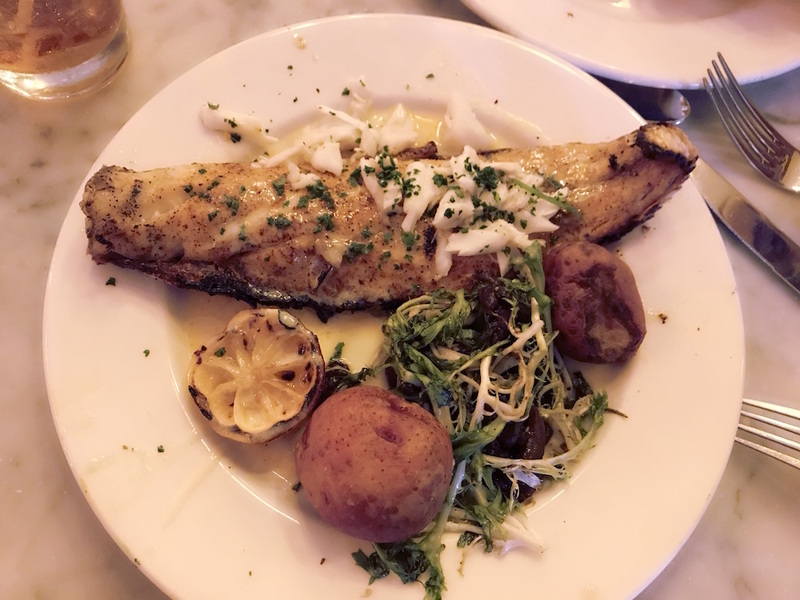 Throughout the trip, we also managed to hit the Red Dog Diner – a hidden gem, Bywater American Bistro – a perfect restaurant for a romantic dinner, Sylvain – home of my favorite Old Fashioned, and Seaworthy – where the blue crab toast appetizer reigned supreme. Beignets were a must and were had at every stop. It feels like a secret spot, but we enjoyed the beignets in City Park. Photo: Charbroiled oysters on a half shell at Bourbon House. 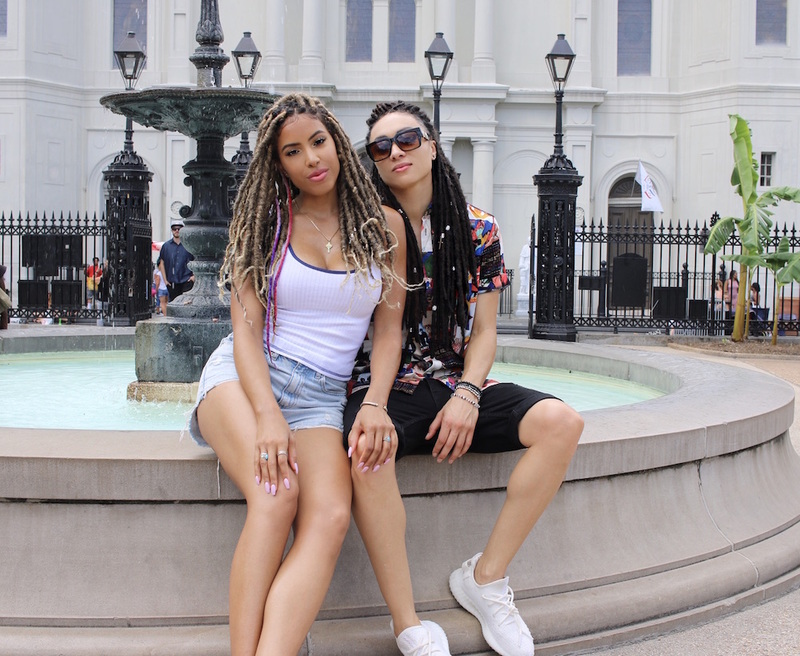 Although I could talk about the food and romantic ambiance forever, our explorations around New Orleans are what made the romantic getaway. We strolled down the lively streets of the French Quarter, explored the cute shops of the Garden District, listened to live music all over Frenchmen Street, found souvenirs to pair with our stories at the French Market and found ourselves discovering the history of Jackson Square. One of my favorite places to discover with bae was the Besthoff Sculpture Garden at City Park. Another highlight was the haunted Voodoo tour through the French Quarter. While it may sound too scary for some, it’s the perfect excuse to cuddle with your loved one. It’s fun, historical, and seen only from the outside (you don’t actually go into any of the haunted buildings.) We went down some of the oldest streets in the city and found out what actual haunted events transpired, which made for an exhilarating date night. Randy, our tour guide, was super energetic and passionate about his job. We joined Randy for dinner at Sylvain afterwards. 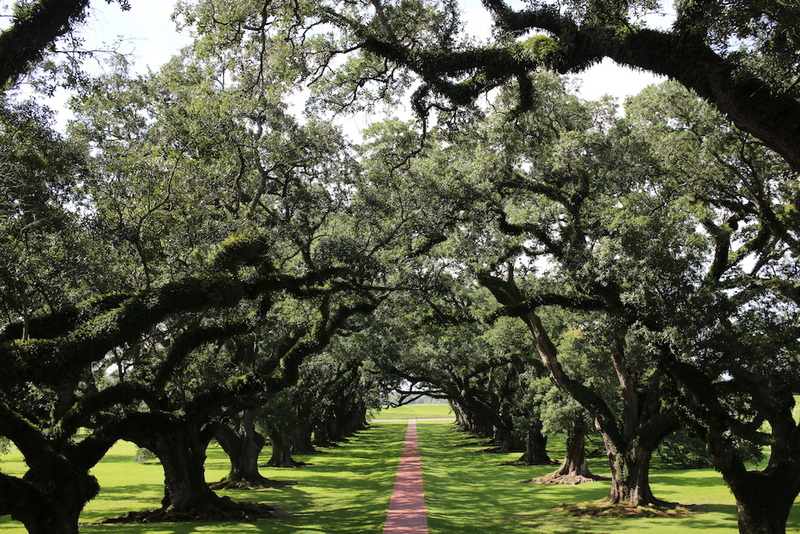 One of the most rewarding parts of our trip was exploring the Whitney and Oak Alley Plantations. 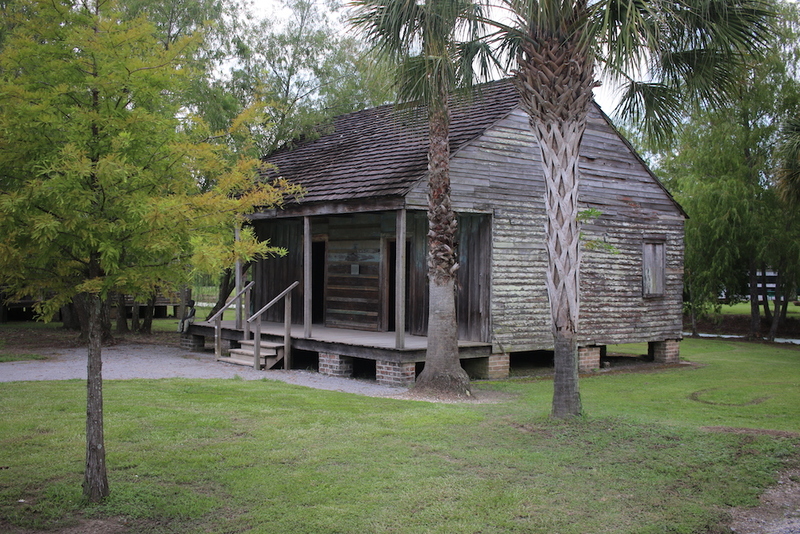 As a woman of African American descent, I was very hesitant to visit the very place my ancestors were tortured. 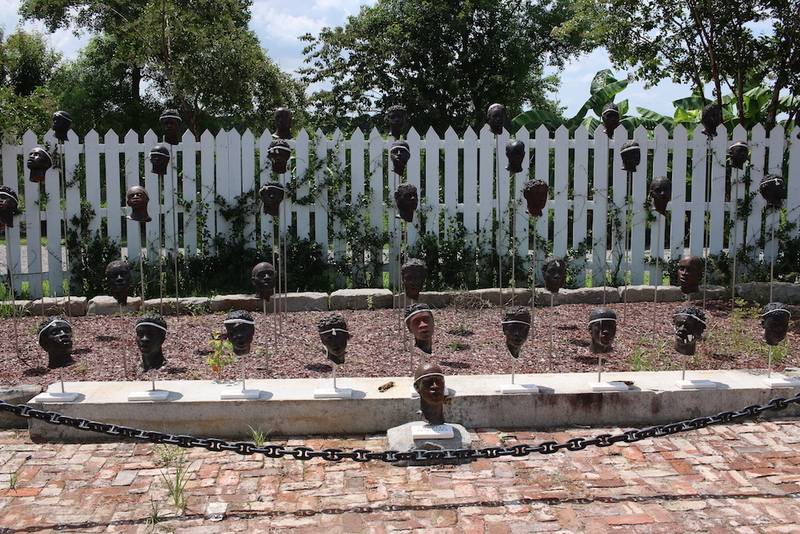 To my pleasant surprise, the tour was not only informative and educating, but truly honored the people that gave their lives to make the plantation possible. I highly recommend it. Along with the unforgettable history, these Plantations have also been renovated many times over and are absolutely gorgeous. Our last activity of the trip was the Natchez Steamboat tour down the Mississippi River. This was so much fun – even though it was hot! If you’re short on time, this is the best way to see the majority of the city. All in all, NOLA definitely lived up to its name and showed us a great time. If you are into great food, live music, tasty alcoholic beverages, and some awesome sightseeing, New Orleans is the place for you. 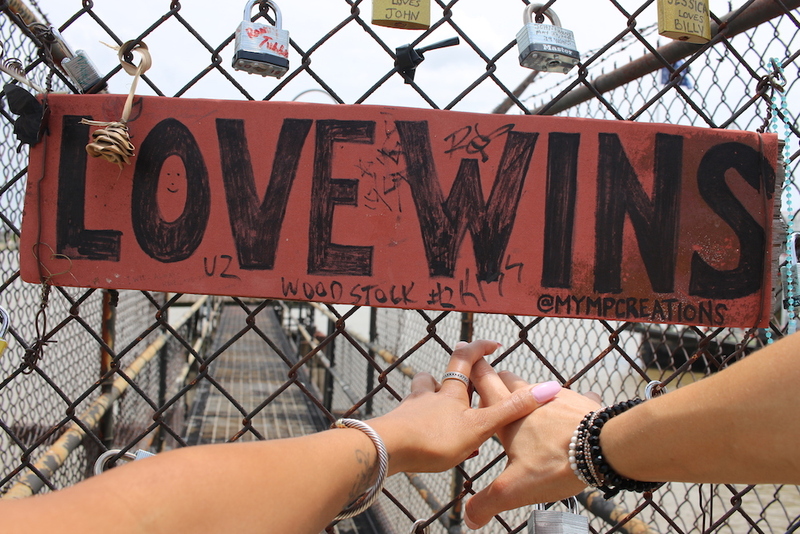 Plus, it’s an awesome place to have a truly romantic vacation.